http://www.w3.org/TR/xhtml1/DTD/xhtml1-transitional.dtd"> 1940's Hupmobile steam conversion with 2 cylinder Jowett engine. 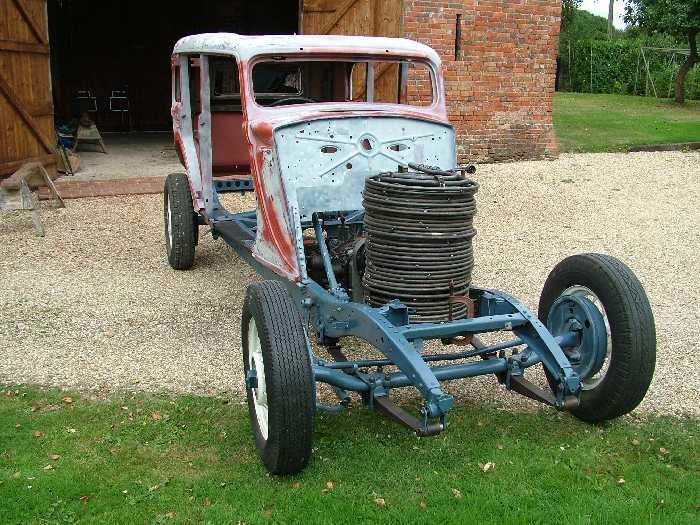 1940's Hupmobile conversion with Jowett 2 cylinder engine. If you know the current owner please contact me. Previous owners Richard Pink, Richard Hounslow, Cole brothers. Pink installed monotube steam generator and pressure jet burner. Previously Bolsover express boiler.